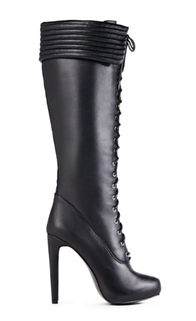 My first pair is inspired by the Tom Ford laced OTK boot! These are only $55.90 compared to $2750! The fringe and color give this boot so much Lux and can be worn with anything! 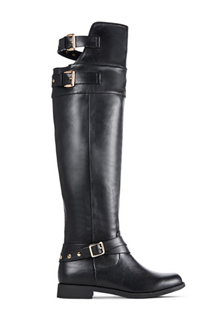 I love love everything about this boot! 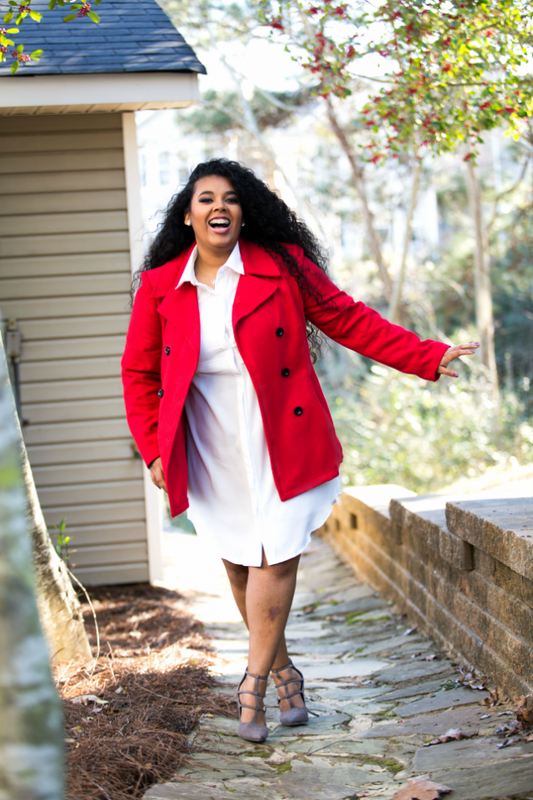 It is definitely a must have for this Fall and Winter Season! Wine is such a beautiful color to wear in the Fall/Winter season, match it with skater skirts in cream, black or floral! 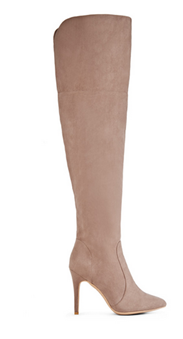 This pair is very similar to the Tory Burch tall boots but for 1/4th of the price! I love this pair because it is so different. I love the lacing up detail and the heel height. I think these will be so cute with leggings and an oversize sweater! Just perfect! Definitely a must have for this Fall/Winter Season! This boot also comes in black and grey. Wear this with anything and sure to make a statement! So elegant yet lux looking! 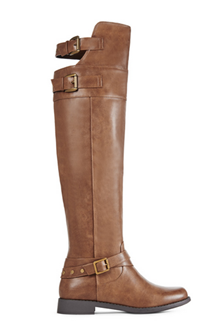 I chose to include both colors because they are just the perfect OTK riding boot! The details of the buckles and studs are in the right places. Wear this boot casual or dress it up! These are so comfortable and chic! If you are looking for a low heel boot than this is the pair! Look no further! I know this is not really a warm friendly boot but OMG its so Lux looking I had to include it in my Favorite Fall Tall & OTK Boots collection! This will be perfect to wear right before it gets freezing or before the snow! 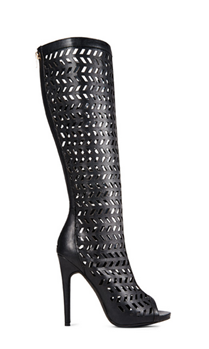 This boot keeps its structure and will turn heads where ever you chose to wear it out!